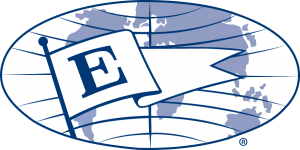 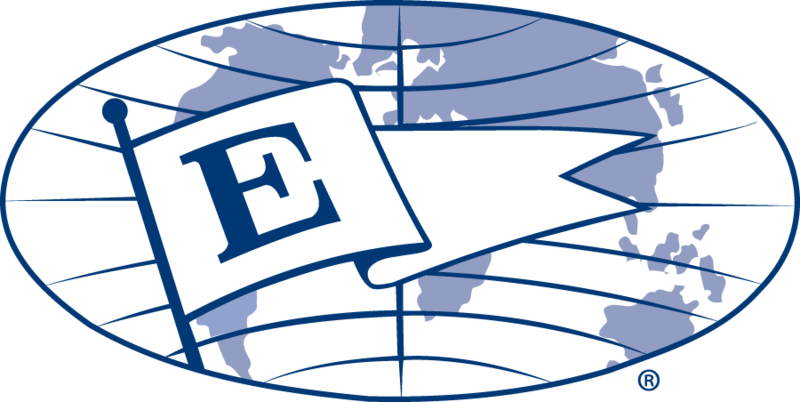 U.S. companies are nominated for the “E” Award for Export Service through the Department of Commerce’s U.S. and Foreign Commercial Service office network, located within the Department’s International Trade Administration, which has offices in 108 U.S. cities and more than 70 countries to help U.S. exporters. 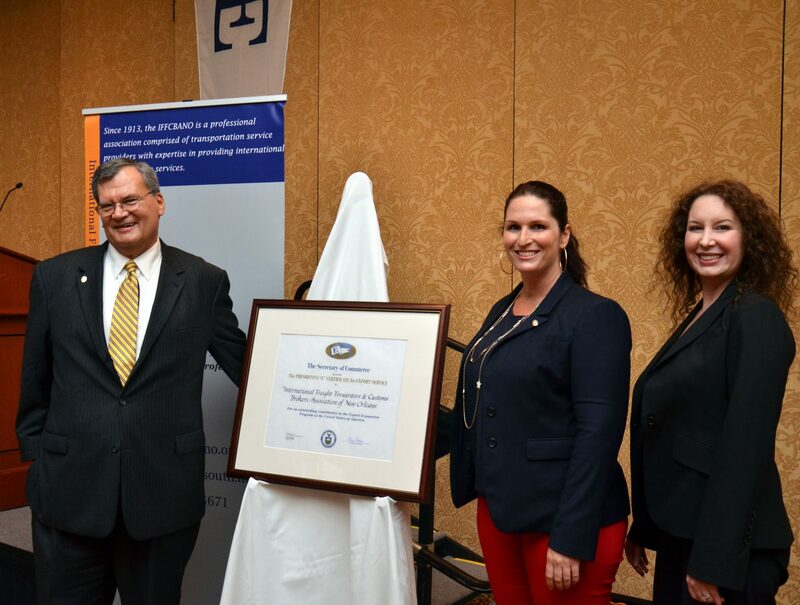 On May 28, 2014 in Washington D.C., IFFCBANO received the “E” Award from the US Secretary of Commerce Penny Pritzker. 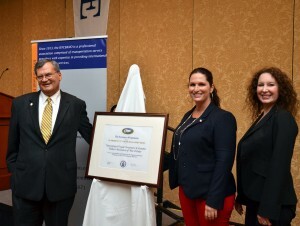 A total of 66 U.S. companies were presented with the President’s “E” Award this year.